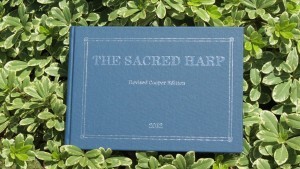 The Sacred Harp, Revised Cooper Edition, 2012. The “Cooper Edition” is a tunebook descended from the 19th-century Sacred Harp and initially published in 1902 by W. M. Cooper. It has been traditionally used in the Florida panhandle, the southern regions of Georgia, Alabama, and Mississippi, and in Texas. 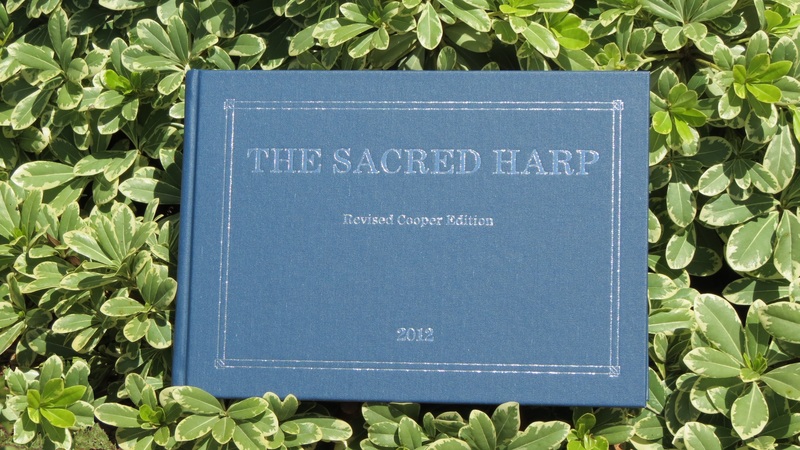 The new 2012 Revised Cooper Edition represents a monumental cover-to-cover retypesetting of all pages by Karen Willard, a Seattle alto singer and shape-note music publisher. Improvements and corrections were made carefully to enhance singability and readability without altering the music or changing the character of the tunebook.